I’m so delighted to be able to bring you the news that Petalina is now a stockist of Maru and Friends. 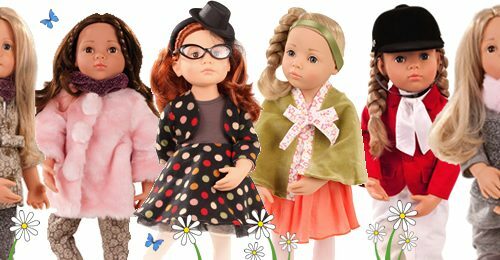 These gorgeous dolls have been designed by Diana Effner, my absolute favourite doll artist, and I have been wanting to find an excuse to buy a Little Darling for myself. But now I don’t have to because I can just have a little peek at Maru’s face and all will be well in my world! 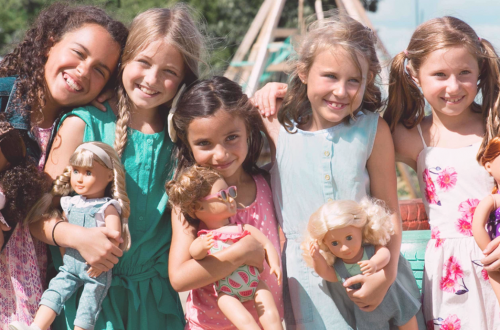 Maru and friends are the concept of a marketing guru of 26 years, Maritza Gutierrez, who wanted to create a range of dolls to reflect the culture and attributes of today’s little girls. 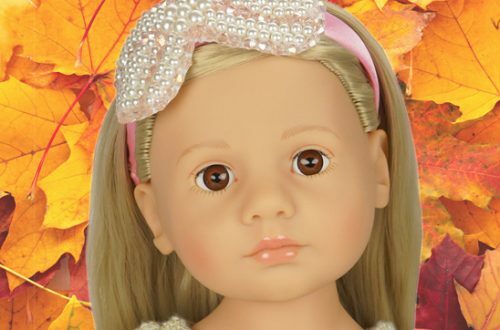 She approached Diana Effner to help her with the task and there are now five dolls available in the US with more planned. Each of the dolls comes with a story book and Maru’s is based on a true story of a Latino girl arriving in America in search of a new life. Meet Savannah and Jamie, two of Maru’s new friends. The colouring of these dolls looks beautiful. Savannah has gorgeous red hair with clear blue eyes and Jamie has strawberry blonde curls with green eyes. The standard colouring of companies such as Gotz and Corolle always seem to have the traditional blue eyes with blonde hair and green eyes with red hair. It’s lovely to see some dolls with a more unusual look. More of Maru’s friends will arrive next year together with a range of clothing. Gradually all production will comply with the European Toy Safety Regulations EN71 which is when the ranges are being offered to us. The furniture isn’t part of the toy safety testing programme at the moment. 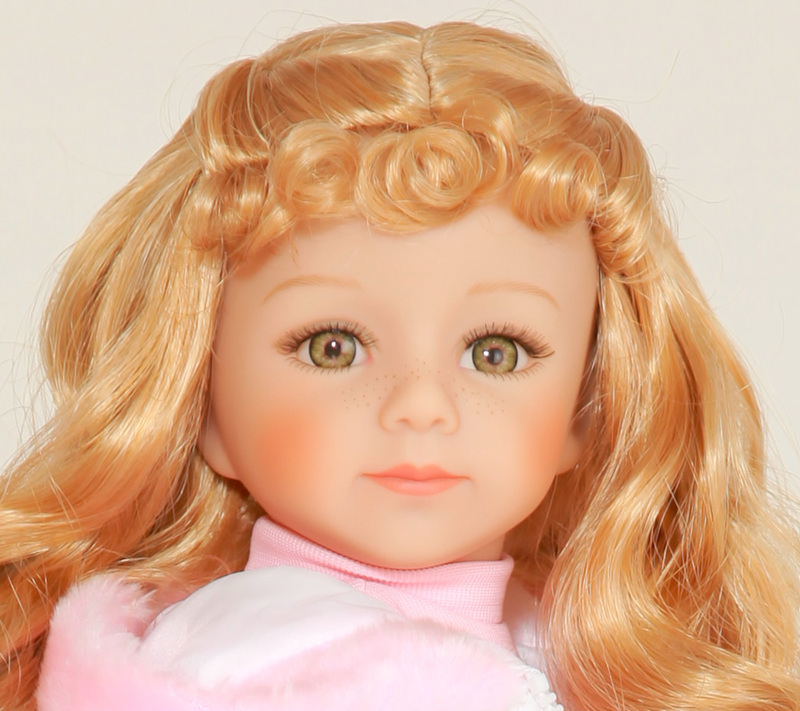 Hi, I just love the Maru Jamie 20 inch doll. I would love to purchase one?? Any idea when she might be available, or where i can find one?? Hello Wendy, thank you for your comment. I agree that Jamie is very beautiful! And all the Maru dolls are such incredibly high quality too so they are an absolute joy. They are difficult to come by in Europe as they are made in the US and are very expensive to get here. The importer is Emmanuelle from Un Bonheur de Colibri, so he will know when they will expect to receive more stock. He may have a list going too. Please do get in touch and don’t let language stop you as his English is very, very good. Other than that I’m afraid it is a matter of looking on eBay etc. There are also plenty of fan clubs on facebook for Maru and Friends, and you could join one and if allowed, leave a post in there saying you are interested in buying one second hand. Good luck!